Third Place Books finishes the month with a local historian and a home schooler, both sharing their expertise. They will read from their new books and sign your copies. Third Place Books, Town Center upper level, Lake Forest Park, Ballinger Way at Bothell Way. 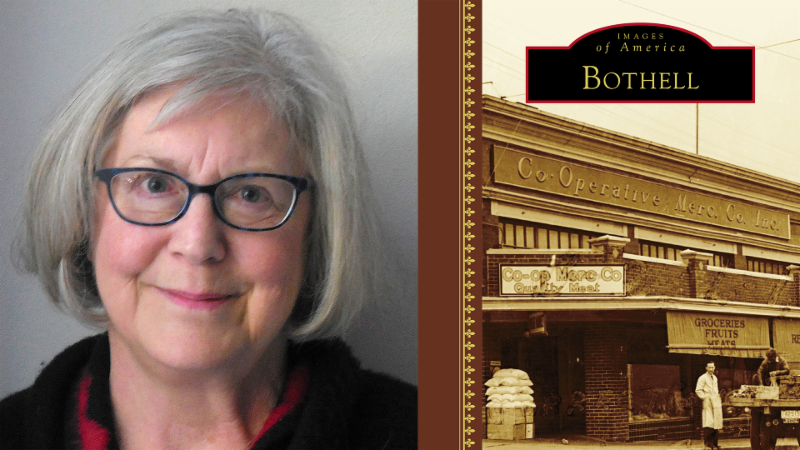 Local author and Bothell Historical Museum president Margaret Turcott presents a visual tour of the fascinating history of Bothell and its distinct neighborhoods, in celebration of her new release from Arcadia Publishing. 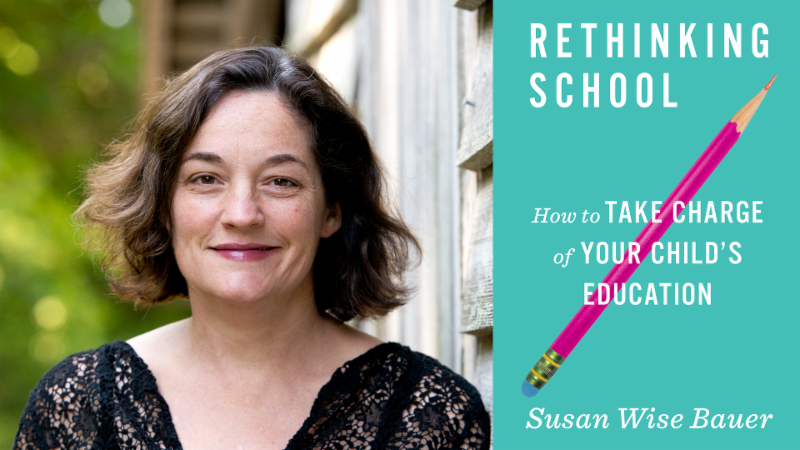 When a serious problem arises at school, argues author, educator, and homeschooling advocate Susan Wise Bauer, the fault is more likely to lie with the school—or the educational system itself—than with the child. Rethinking School is a guide to negotiating the school system in a way that nurtures and protects your child’s mind, emotions, and spirit.